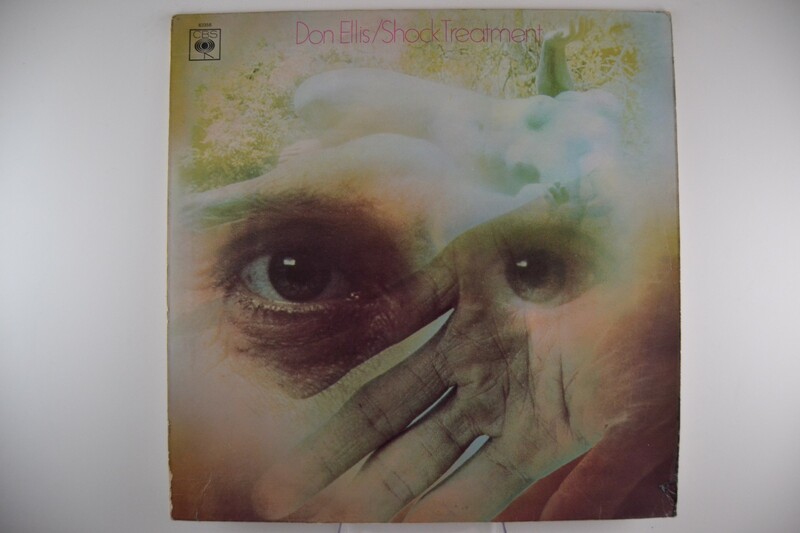 DON ELLIS : "Shock treatment"
Orig. Rough-textured Orange label. 2 tr.=VG.